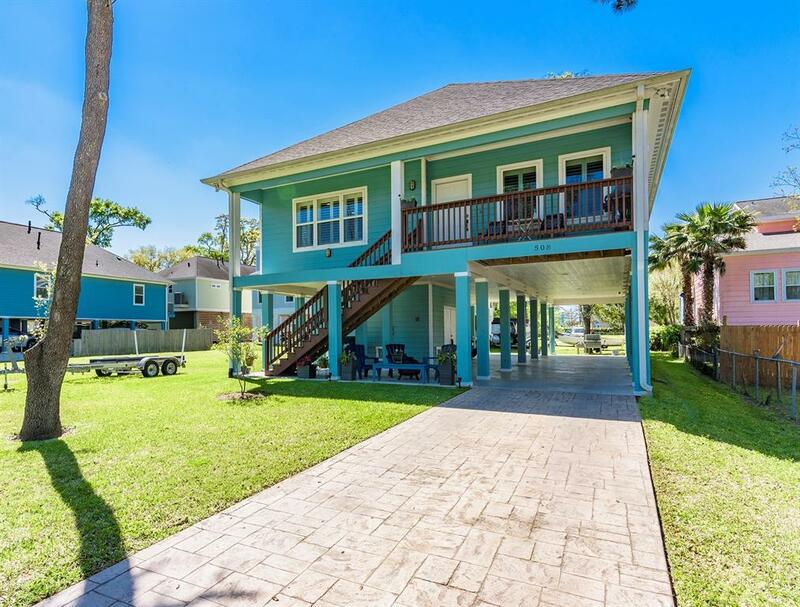 Impressive, like new, 4 bedroom, 2.5 bath in the coastal paradise community of Clear Lake Shores. No expense spared in this beautiful custom build, boasting quality, high end finishes from driveway to rooftop! Open concept great room perfect for entertaining with high ceilings, plantation shutters, large island kitchen, gorgeous cabinetry, a butlers pantry and STORAGE galore! The spacious master offers TWO walk-in closets and a spa like bath complete with a duel vessel sinks and a stunning, freestanding soaking tub. Three other bedrooms await with two adjoined by a Jack & Jill bath. 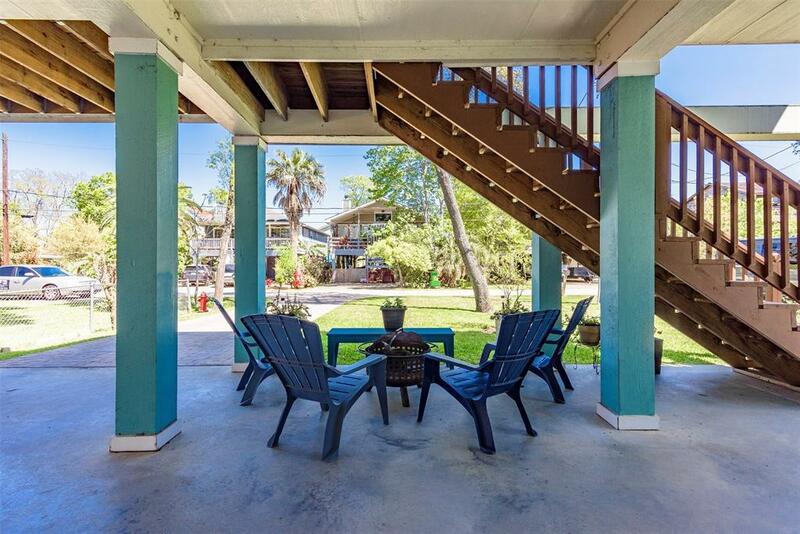 Embrace the island vibes from your deck off the living area or below with TONS of extra space to play or park! The enclosed workshop provides protected storage for all your tools and toys. 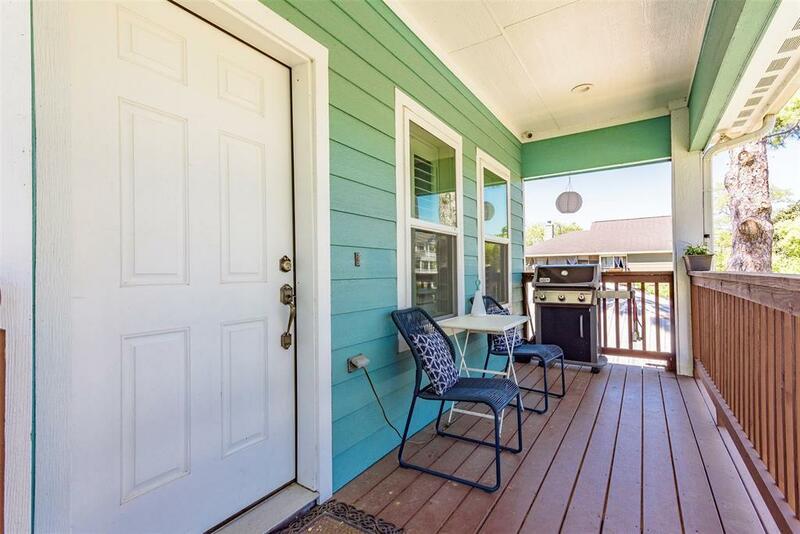 Enjoy golf cart friendly streets, multiple neighborhood parks, community pool, boat launch. 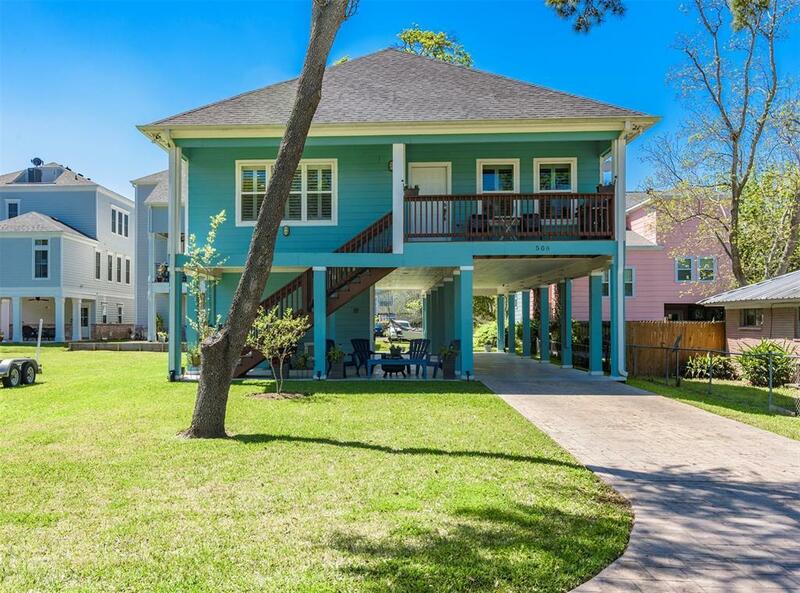 Just minutes from marinas, Kemah Boardwalk, shopping and restaurants. Zoned to CCISD with low taxes & no HOA!